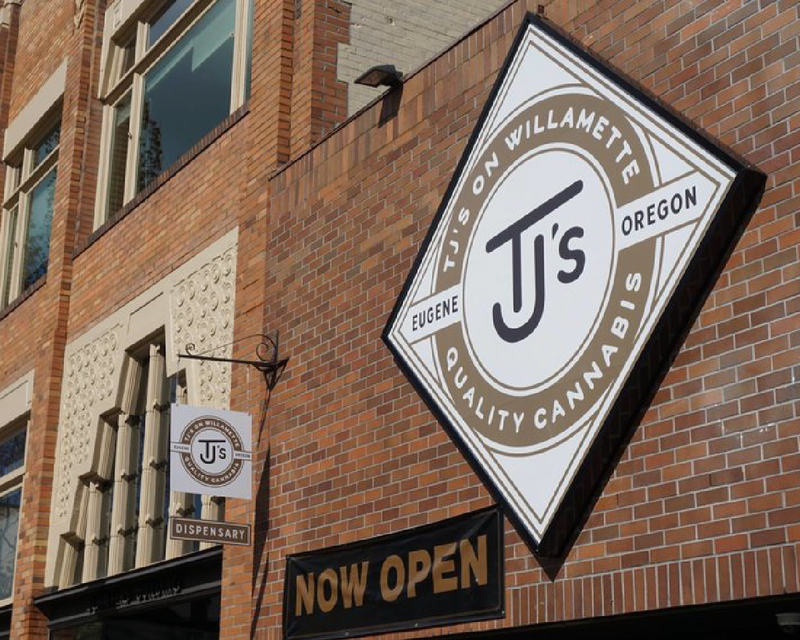 TJ’s on Willamette marijuana dispensary is located about one mile from the University of Oregon campus. 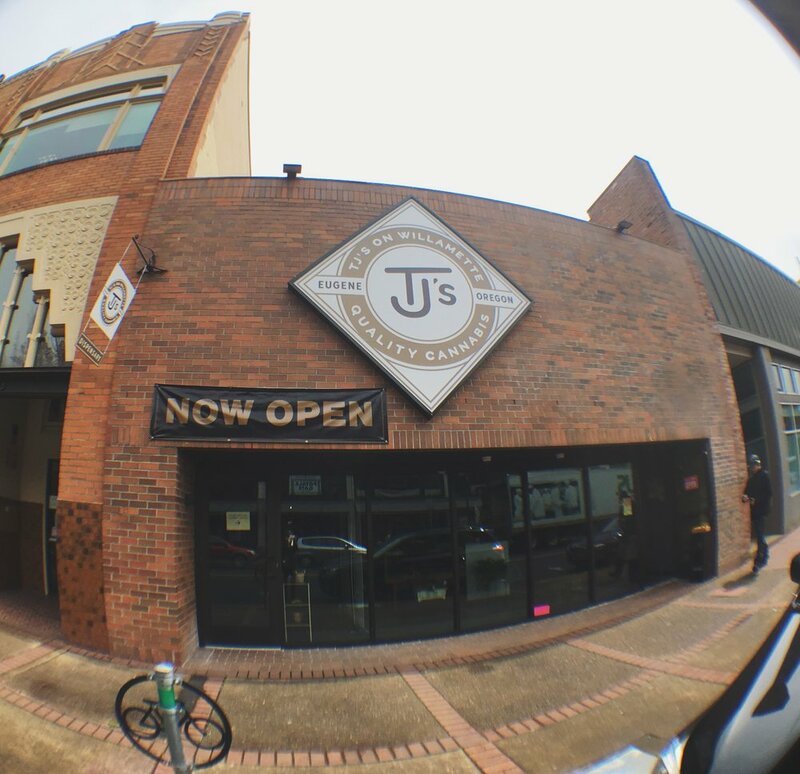 This former bead shop has been remodeled into a destination dispensary for cannabis aficionados. 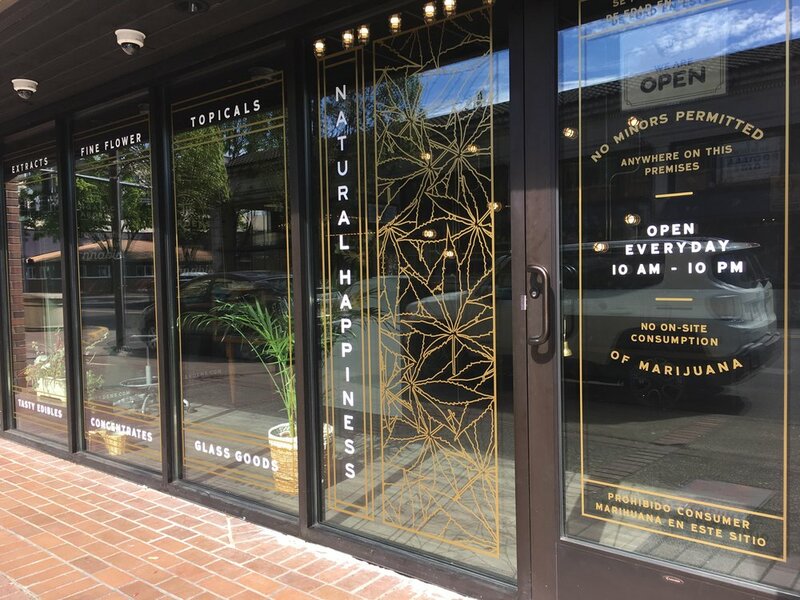 Your Downtown Eugene, OR Cannabis Store. Eugene's best seed to sale boutique dispensary. 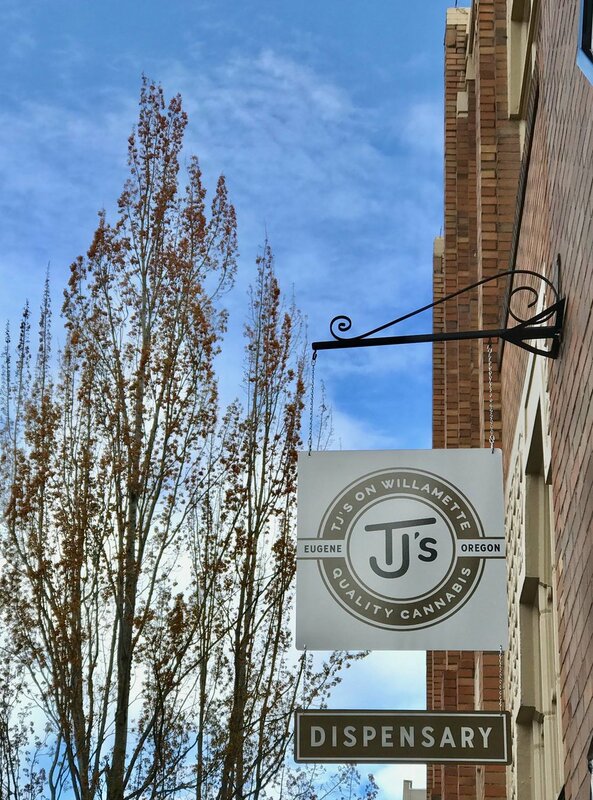 TJ’s on Willamette is your premiere downtown Eugene OR dispensary. Our marijuana dispensary caters to your finely cultivated tastes with a wide array of products including our very own hand-grown strains. We’ve been carefully cultivating our plants to produce the best smelling, tasting, and potent flowers picked at the peak of freshness. Come experience the difference for yourself. Hand-curated tried and tested; we know our products and we only bring you the best. Enjoy your purchase with a snack. One of the best things about our downtown location is what our customers can do after they visit TJ’s on Willamette. We’re located just blocks from some of the cities best eateries, and there’s no better way to round out your perfect morning, afternoon, or evening than with a great meal. Get coffee to go at The Barn Light. You know you need a morning energy boost. That’s why coffee and pastries-to-go were invented, and nobody does them better than Barn Light. Just a single block up Willamette St from our dispensary—and directly off of E Broadway—the best cafe in town is only a 2 minute walk away. They even roast their own coffee under the Slightly Coffee Roasters banner. Morning Joe and cannabis in two minutes? You really can have it all. A mid-day snack is best served in the biggest bowl possible. That makes Big Kahuna Bowls our local walking spot when cannabis makes our stomach rumble. Just head south on Willamette. You’ll find this Hawaiian-inspired eatery just past E. 13th Avenue. With gluten-free options, these fruit bowls contain generous portions of Non-GMO, 100% vegan, fruits, and berries. You’ll be hard-pressed to find a healthier, fresher, energy dense pick-me-up. When dinner strikes, we head to Party Downtown. Party Downtown specializes in house made, locally sourced, all organic appetizers and meals. To reach this beloved restaurant go North on Willamette, left on W. Broadway, and right on Olive St. Everything on the Menu is great, and don’t forget to try the fresh fruit ketchup. Make sure to stop by TJ’s beforehand, especially if you’re going to a comedy show at McDonald Theatre afterward! Need to de-stress after a long day? TJ’s on Willamette is right by the University of Oregon and literally down the street from the Eugene Public Library. That puts you in the perfect position to unwind while you study, research, or write. We’re also a quick stop-over on your way to the gorgeous Skinner Butte Park and adjacent Alton Baker Park. These two scenic parks cover hundreds of acres and straddle the Willamette River. We love taking a walk around the park any time of year. It’s quiet and reflective in the winter, sunny and lively in the summer, and there’s nothing quite like watching the trees change color in the fall and the flowers bloom in spring. Imbibe some natural relaxants and enjoy nature on every level with the best cannabis products from TJ’s on Willamette. Are you over 21 years old or older?